The iPhone 6 launch is likely just around the corner, and a new report from Economic Daily in China claims Foxconn has hired 100,000 workers to build and assemble the rumored smartphone. The Chinese manufacturer has reportedly been recruiting online for the past two weeks, targeting workers between the ages of 23 and 40. 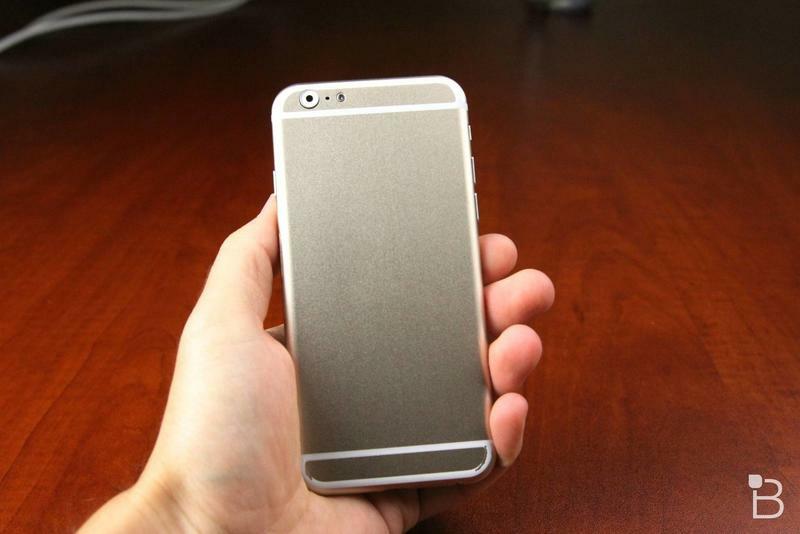 For now, Foxconn appears to be focused on the rumored 4.7-inch iPhone 6, which should enter mass production by late July. The alleged 5.5-inch iPhone phablet has reportedly been hit by delays, and won’t begin production until mid-August. Recent reports suggest Apple is struggling to source the materials needed for the larger device, potentially pushing its release to late 2014. Aside from its bigger display, the iPhone 6 is also expected to swap out Gorilla Glass for a sapphire glass front panel, potentially making for a much tougher screen. We also assume Apple’s new smartphone will come with a souped-up processor and a larger battery. It’s still too soon to know anything for sure though, and we won’t be able to officially confirm anything about the iPhone 6 until Tim Cook and his team take the stage in September.